Polson’s books, including the memoir North of Hope, as well as leadership writing. Coming late 2019 FROM Harvard Business Review Press! Polson's debut memoir follows her adventure down a remote Arctic river retracing the last trip of her father and stepmother and coming face to face with their loss. Essays exploring Polson's experience in the Alaskan wilderness and the charged relationship between humans and the wild. This collection of stories from veterans who have served as part of "The Forever War" includes Polson's "Brown Bird," her first published fiction. Enjoy these Grit Project profiles for yourself, the leaders you love and the classes you teach. Read The Grit Project blog here, and stay tuned for the Lessons from the Grit Project! For more Grit Project gear, check out the shop! Click through to Amazon Kindle! 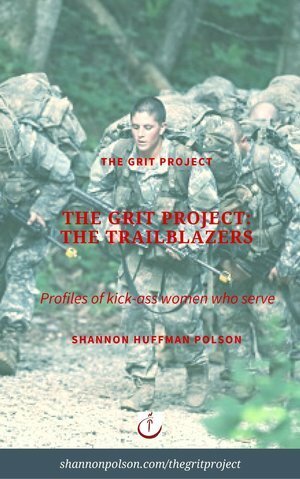 She's Got Grit profiles of an Army Ranger, West Point's first woman general officer and the Army's first woman four star general, as well as early women aviators and a submariner will inform and inspire your bravest moves. Three generations of women aviators from WASPs of WWII to early women Navy pilots and a few of the first women to fly attack aircraft in all services share their lessons and stories from in the air and on the ground that you can take into your life, wherever it leads. 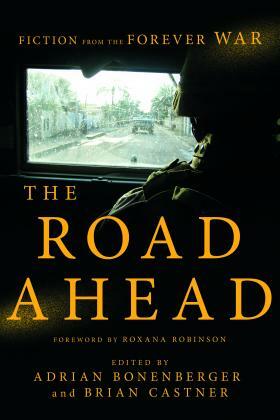 She's Got Grit profiles five women general officers who share their experiences and lessons learned in leadership, trailblazing and grit, including the Army's first woman four star general, West Point's first woman general officer, and a prisoner of war from Desert Storm.